Let’s face it — cold, dry, windy weather is pretty harsh on your skin. 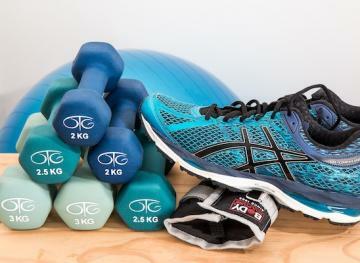 Regardless of whether you face a preexisting condition like eczema or psoriasis or just fall prey to sensitive skin when the seasons change dramatically, the winter months can leave your hands, lips and more feeling seriously uncomfortable. 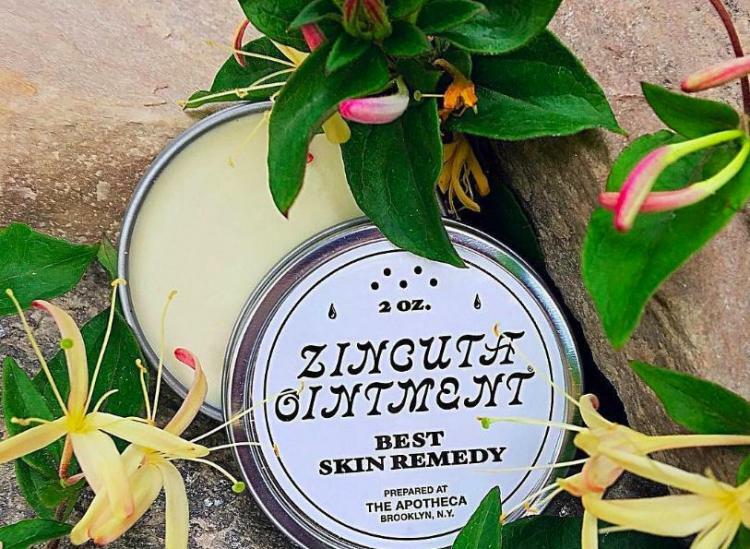 That’s why it took us all of five seconds to fall in love with Zincuta Ointment from The Apotheca in Northport, New York. The 2-ounce tin retails for just $12.50 , and it literally solves all of our winter skin woes in one go. It’s full of moisturizing oleic and linoleic acids, zinc oxide (which promotes rapid healing), itch-soothing beeswax and irritation- and inflammation-relieving slippery elm bark. On top of all that, it’s scented with cell-rejuvenating and aromatic wintergreen, lavender and bergamot. 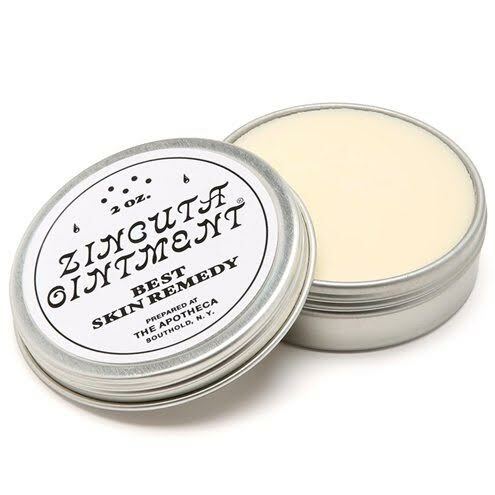 The all-natural balm soothes chafes, burns, sunburns, abrasions, raw sores, insect bites, psoriasis, eczema, poison ivy and anything in between. We love to use it on our wind-chapped lips and our hands, elbows, knees and heels when our skin starts feeling rough and dry. It’s also especially helpful after you accidentally give yourself razor burn (ouch). It’s moisturizing without being messy, so it won’t create marks or stains on your favorite sweaters and jeans, and the antibacterial and antiseptic properties make it a safe swap for products like Neosporin.